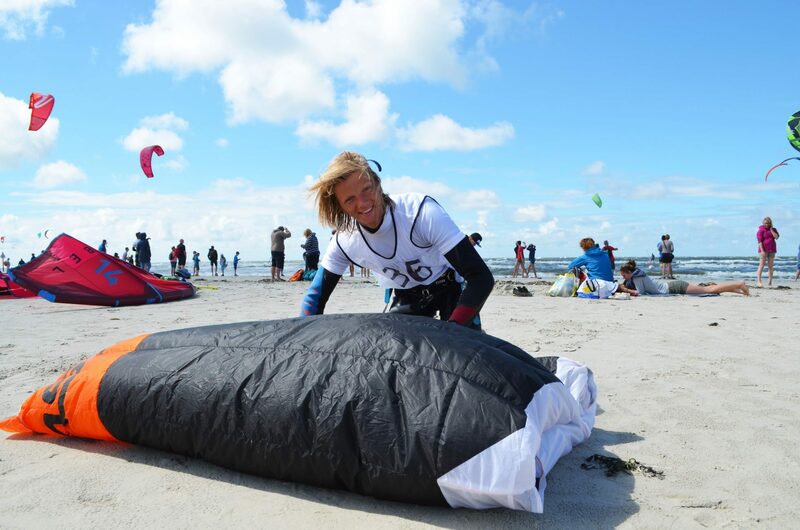 It could not have gone better for FLYSURFER Kiteboarding at the Kitesurf Masters 2016 in Sankt Peter Ording on the North Sea! 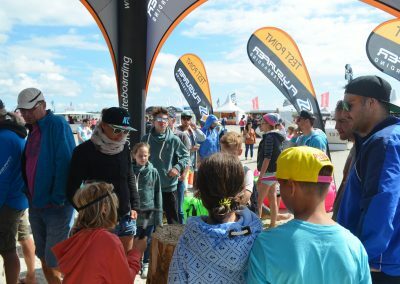 Last weekend in Sankt Peter Ording there was a stopover the official German Kitesurf Championship series (Kitesurf Masters). 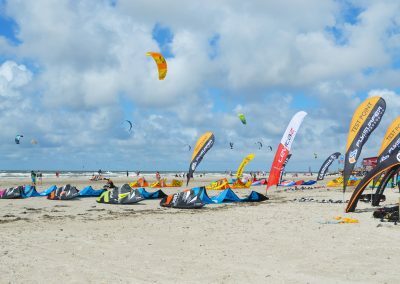 It was a three-day event in which many races were run and kites & boards could be tested through its paces during this prolonged weekend. Many visitors came and looked at the spectacular races, cheered with the athletes and enjoyed the great atmosphere. 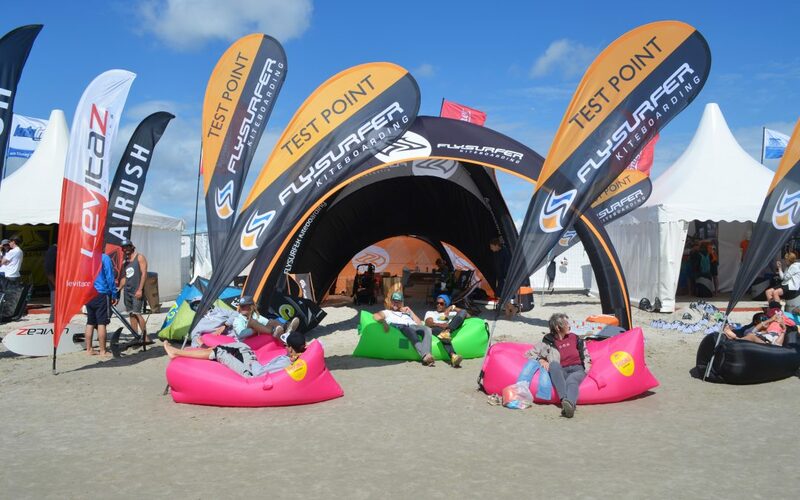 At our FLYSURFER stand a lot was going on, mainly because of the ingenious chill dudes & dudettes of BeachYah. 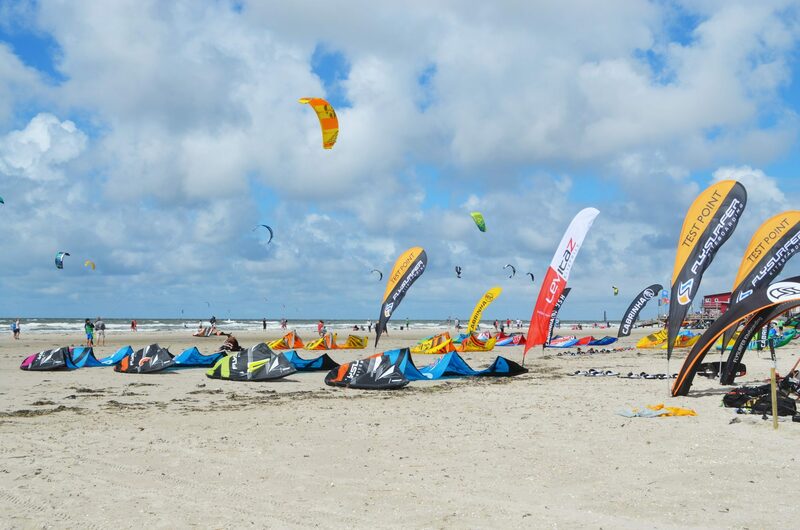 About 400 kiters have tested kites/kiteboards and used the great weather to enjoy kitesurfing at its best. All weekend the wind conditions were superb. 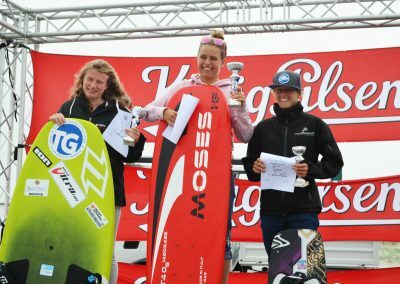 Not only for Freestyle, Race and Big-Air the wind conditions were right, on Friday some great hydrofoil racing could be done as well. 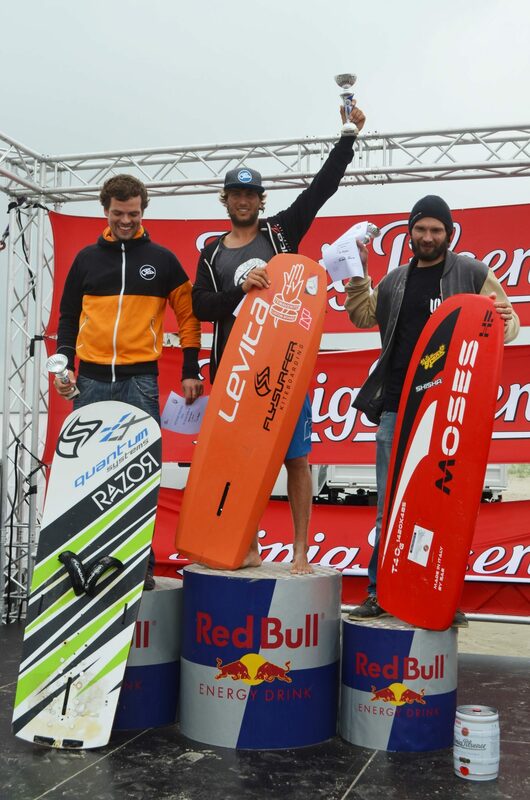 In Kiteracing Florian Gruber was in a league of its own with the SONIC2 prototypes and took 1st place in the overall ranking, followed by Jannis Maus on place 2 and Andi Hanrieder on place 3. 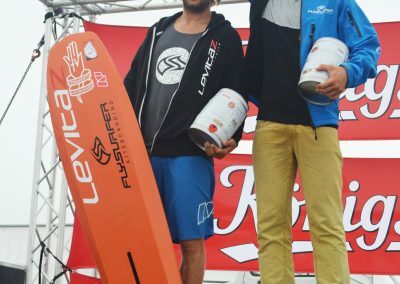 Furthermore Jannis Maus took 1st place in the Raceboard division. 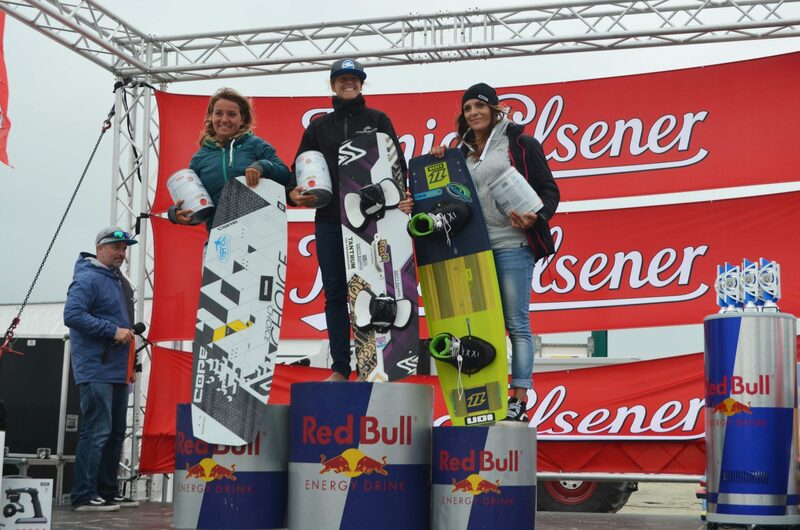 Luisa Bodem became 2nd in the women’s Raceboard division. 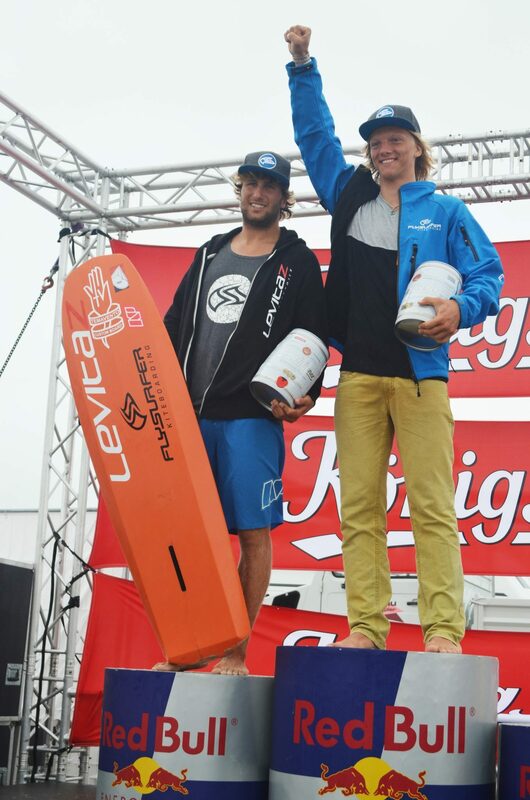 And to finish it up Emmanuel Norman stood as 3rd on the podium in the Raceboard division. 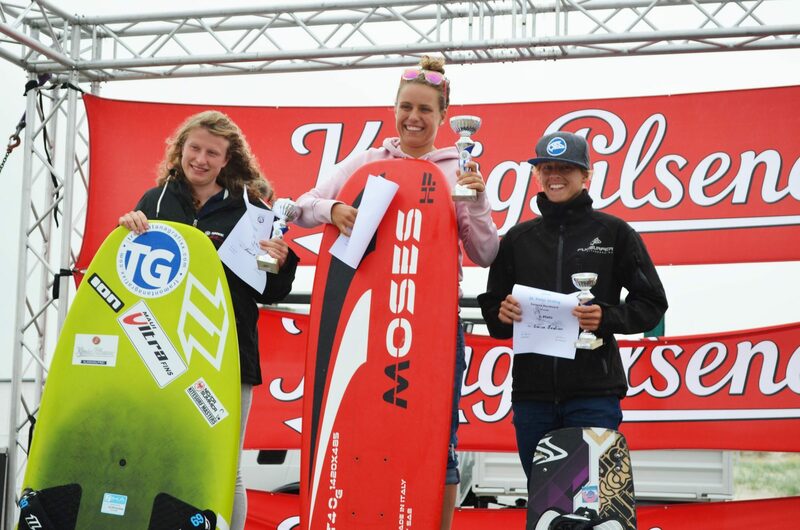 An absolute highlight of the weekend, the Big-Air Contest, which took place right in front of the audience. 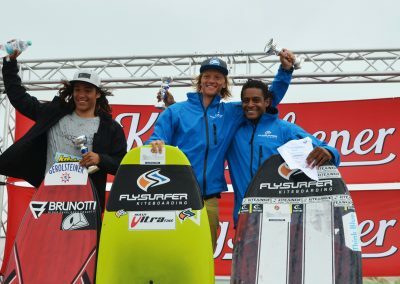 All six finalists in this division were riding FLYSURFER kites and boards, Andi with the BOOST2, Sebastian with the SPEED5 and all the others with SONIC-FR. 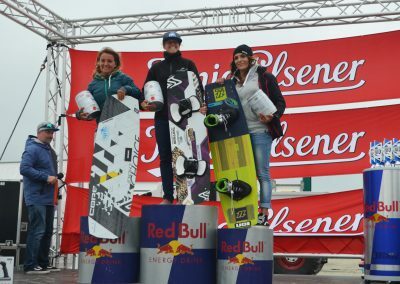 The “FLYSURFER Big-Air Finale” was finally decided in favor of Jannis Maus. 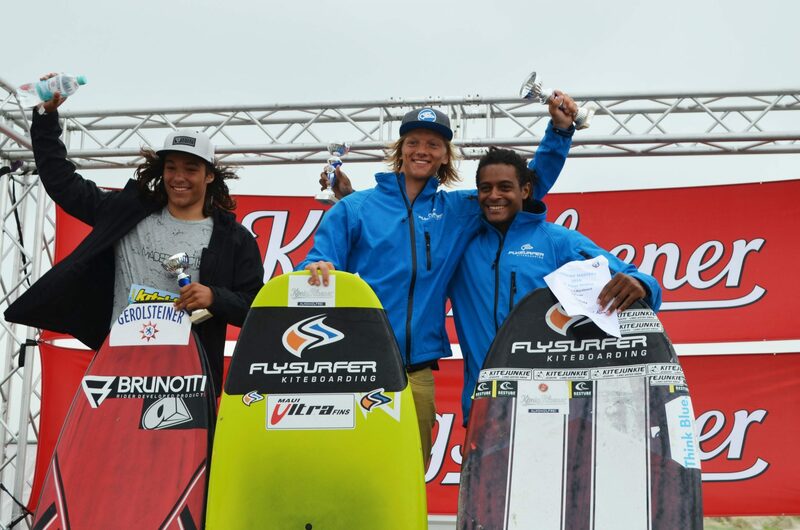 We are super proud of our FLYSURFER athletes for their performance during this great competition. 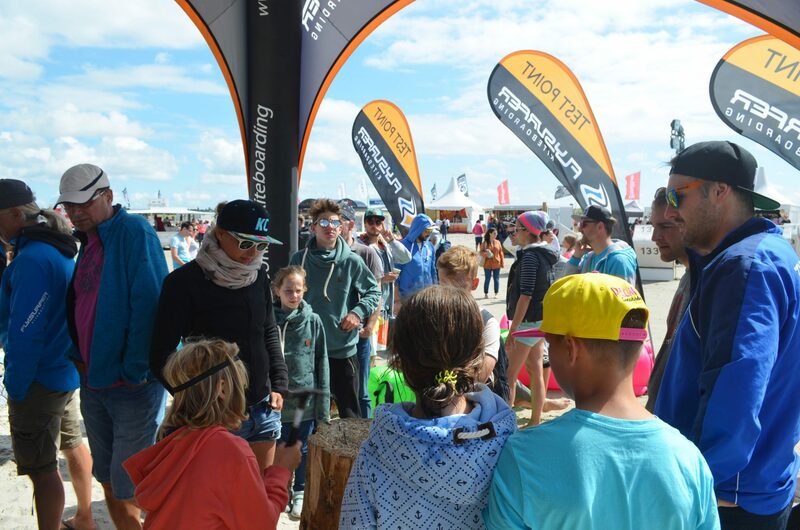 The next opportunity to watch exciting racing, big-air and freestyle, and test our full quiver of kiteboarding gear is during the Kitesurf Worldcup Fehmarn from 26.08.2016 until 04.09.2016! 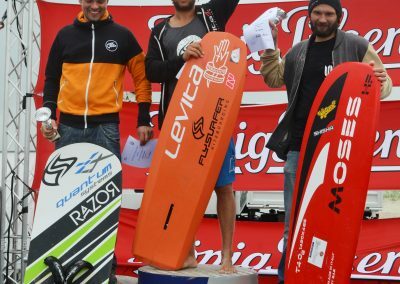 Testing of all FLYSURFER products (SPEED5, BOOST2, SONIC-FR, PEAK2, VIRON2DLX, RADICAL5, FLYDOOR5, FLYSPLIT) as well as the LEVITAZ Foils.